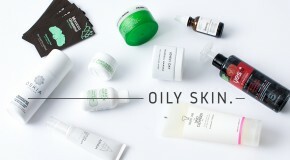 Just when you think you know everything there is to know about skincare, another new ingredient arrives on the block. The next big thing in skincare (for 2018) is PHAs (or polyhydroxy acids). They’re similar to AHAs (like glycolic and lactic acid) but they’re a much better option if you have sensitive skin. Here’s everything you need to know about PHAs. 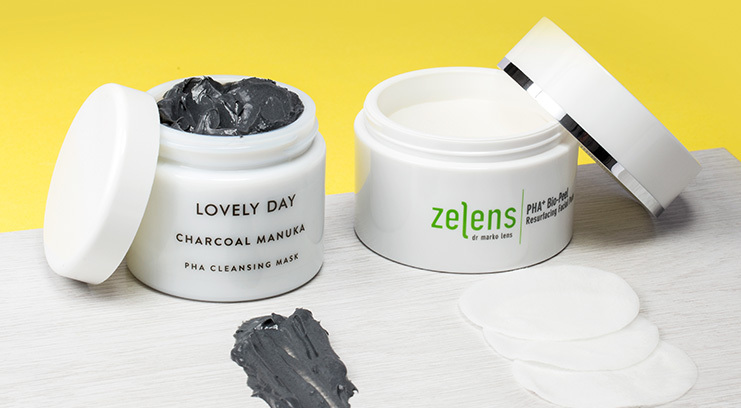 PHAs are acid exfoliators, which dissolve pore-clogging dead skin cells and promote cell renewal, leading to clearer, brighter, smoother skin. PHAs break down the ‘glue’ that binds dead skin cells to the skin’s surface. They also speed up cell turnover, which helps to fade pigmentation and scarring, prevent blemishes, and minimise lines and wrinkles. Whatever your age or skin type, PHAs can work for you. Why should I use PHAs? 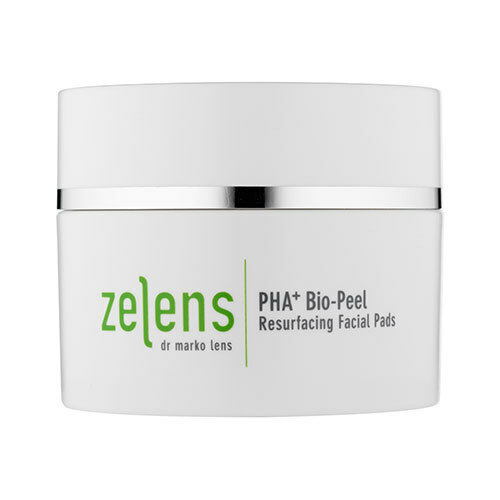 PHAs work in the same way as AHAs, but because they’re made from larger molecules, they don’t penetrate the skin as deeply, therefore causing less irritation. Unlike AHAs, they don’t make skin more sensitive to the sun, and they’re gentle enough to use after cosmetic procedures. They also have the ability to draw moisture into the skin, helping to hydrate and soften. 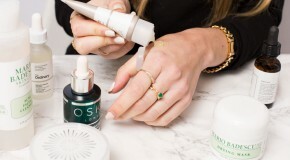 Essentially, if you find that AHAs like glycolic and lactic acid cause irritation and redness when you use them, PHAs will be a friendlier, ‘skin-kind’ alternative. The most common PHAs are gluconic acid (gluconolactone), which naturally occurs in skin cells and is great for pigmentation issues, and lactobionic acid, which also happens to be a powerful antioxidant. How should I incorporate PHAs into my routine? You’ll find PHAs in everything from masks to cleansers and toners. Because they don’t increase skin’s sensitivity to the sun (as PHAs do), they’re safe to use in the morning, and can also be combined with AHAs or vitamin A if you’re looking for fast and powerful results in terms of fading pigmentation and scars. Blast breakouts, blocked pores, and under-the-skin bumps with a think layer of this stuff. 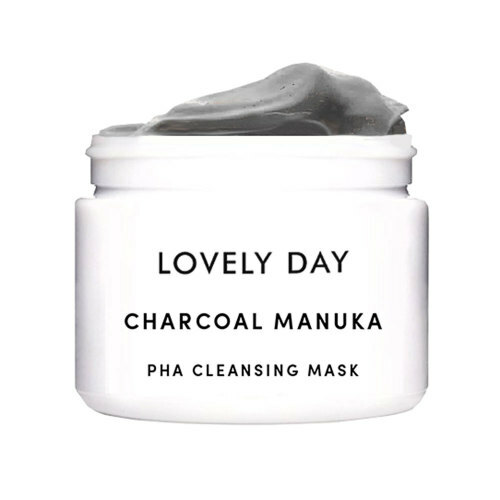 The soothing mask utilises detoxifying charcoal and antibacterial honey, but counts on gluconic acid to gently turf out sebum, grime, and dead cells. These textured pads comes pre-soaked in a triple-duty serum which combines PHAs with AHAs and BHAs for the ultimate exfoliating treatment. Clogged pores, dead skin cells, and pigmentation don’t stand a chance against this supercharged blend.